• Send the entire project file as an attachment. 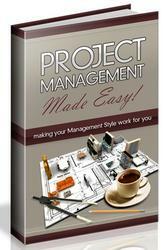 • Send a selected set of tasks or resources as a Microsoft Project file attachment. • Send a set of tasks or resources as a picture to a set of predefined recipients. • Route a project file to a group of recipients to obtain their input. • Publish a project file to a Microsoft Exchange public folder.